Since our eyes naturally gravitate toward those high-end pieces (call it a girl's prerogative), we've had to master the art of crafting a luxe look for less—these décor formulas, for example, always look expensive. The secret to decorating like a millionaire without spending like one is all in the high/low mix, and there's one brand we reach for every time to execute the stylish fusion: IKEA. 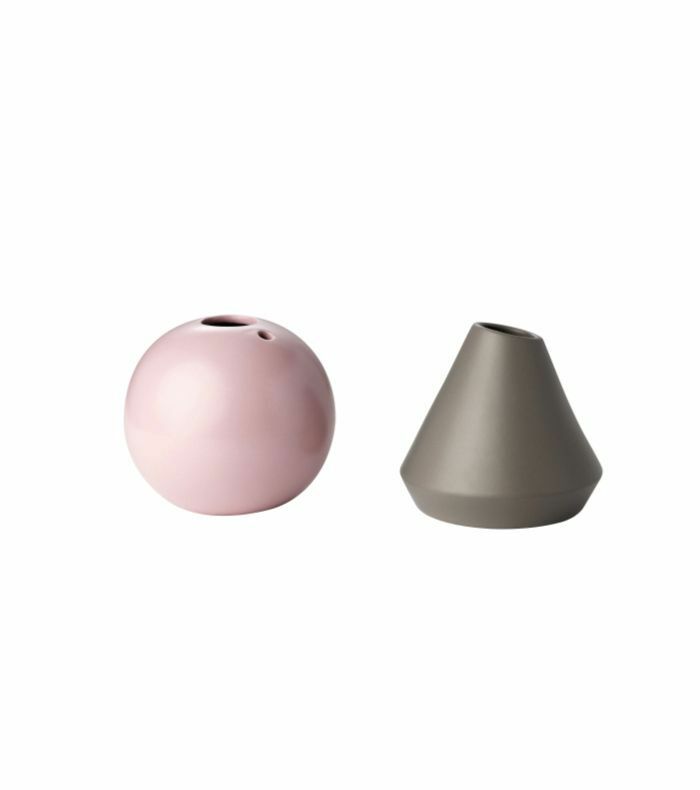 Loved by interior designers and home decorators alike, the popular Scandinavian brand is brimming with regret-free finds that make cheap look chic—this is the one thing we always buy. So in the true spirit of making the homes of our frugal sisters look fashionable, we compiled the top IKEA finds to upgrade every room in the house for just $100 (or less). 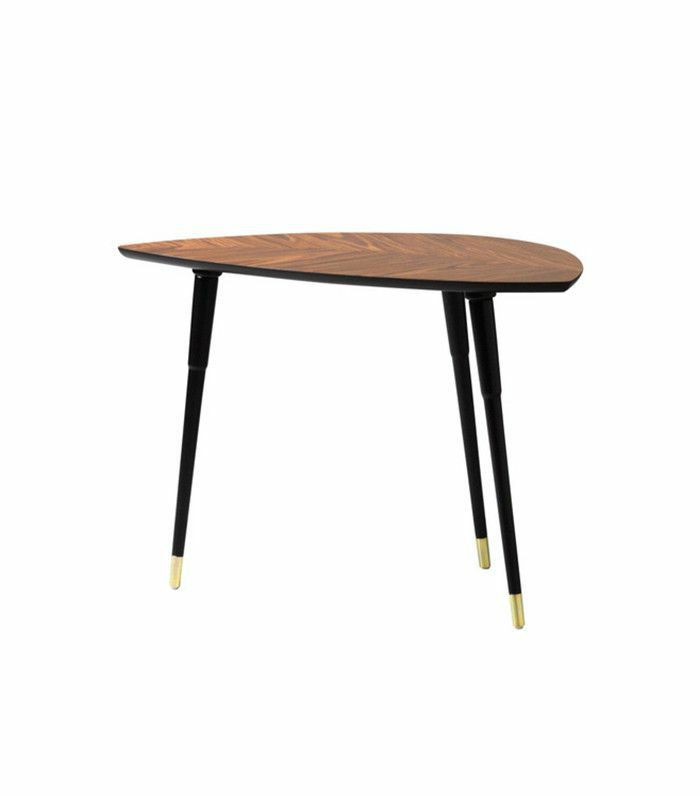 Scroll through our selections, and get ready to elevate your home without putting a dent in your savings account. As the hero of the home, your kitchen deserves a little upgrade. While some of our IKEA suggestions are aesthetically pleasing, for the most part, they serve a functional purpose. Who doesn't want a wooden kitchen cart? Your dinner guests will love them too. 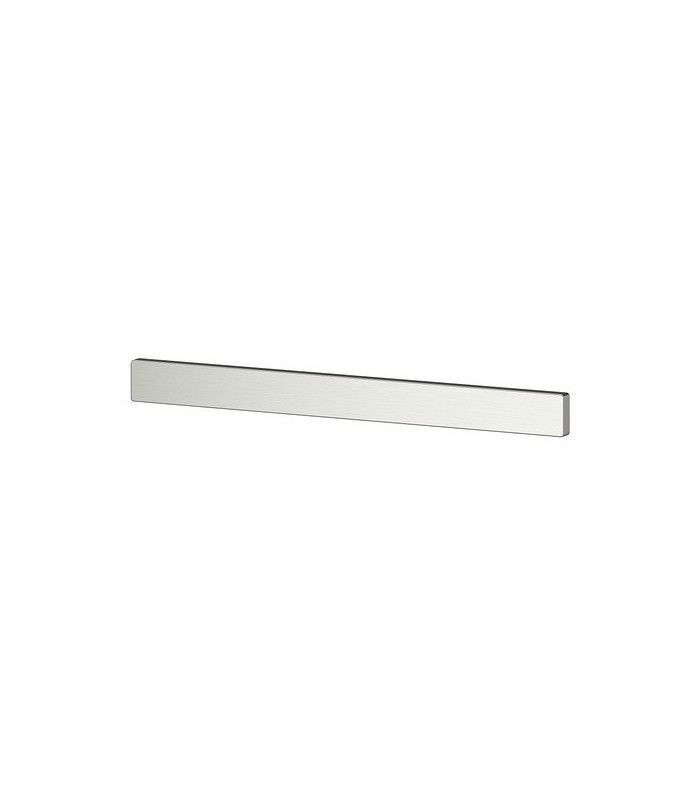 Whether you're looking for affordable upgrades to make your rental look expensive or you want to make some tired kitchen cabinets look like new, a simple hardware switch-out is the perfect solution. 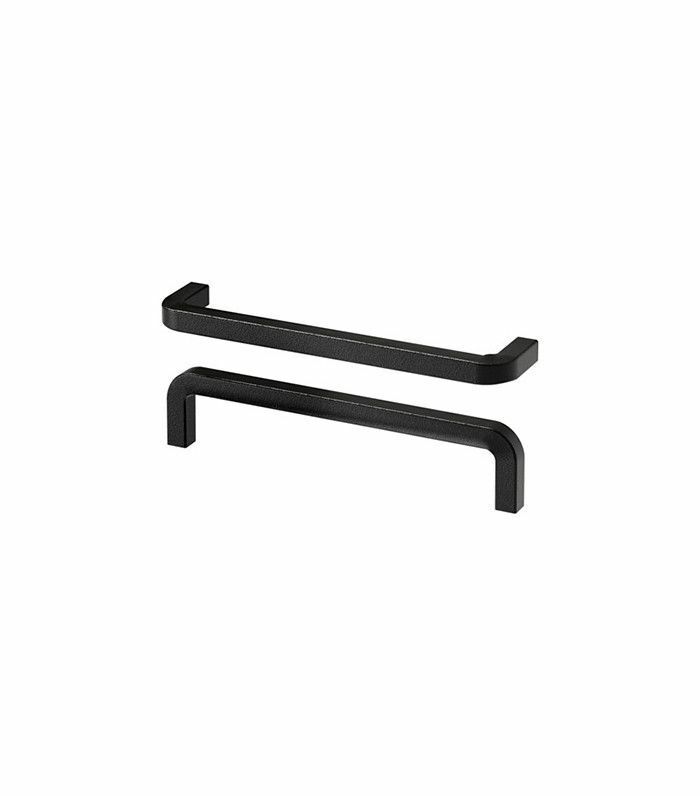 These modern black handles will elevate any pantry in an instant. If storage is lacking in your kitchen, add this handy and stylish shelf unit. 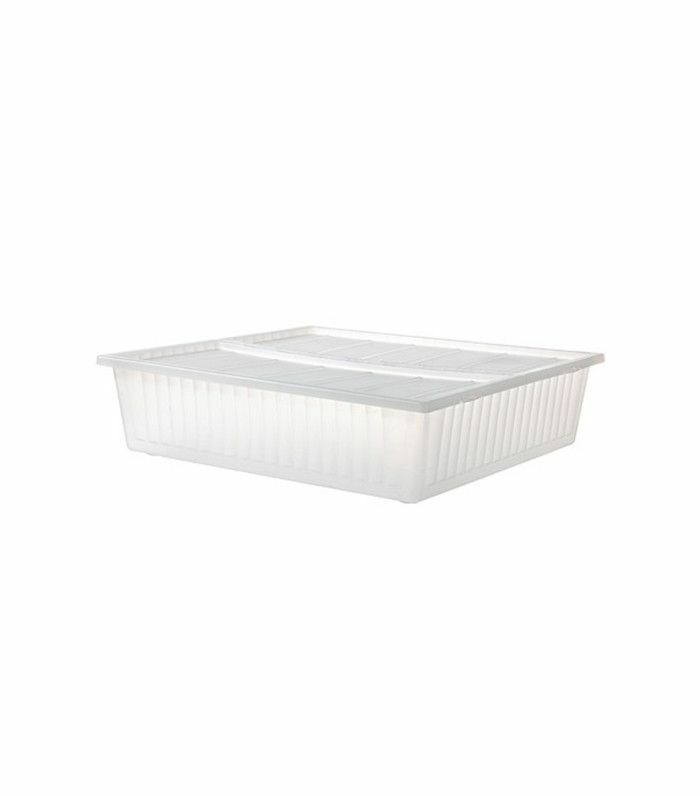 It's perfect for housing those frequently used cooking ingredients such as spices, oils, and condiments. 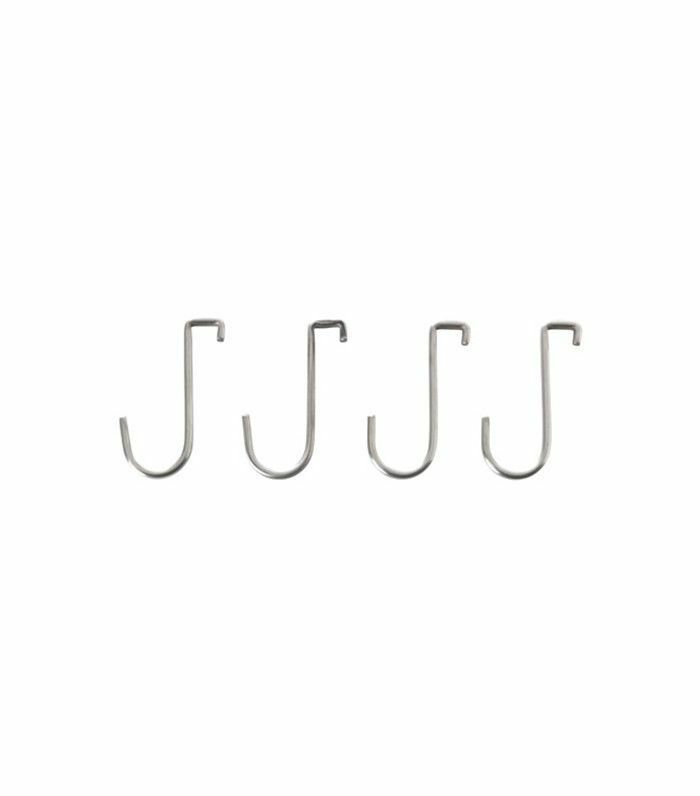 Hooks are an invaluable part of any kitchen. If you don't have them, then spend the $2 to hang these in yours. Their simple modern design would look good anywhere, but they're perfect for storing your kitchenware. Especially when those kitchen drawers are overflowing. Always looking for a safe place to store your knife collection? Why not put it on display? This chic magnetic knife rack looks great and serves a super-practical purpose. 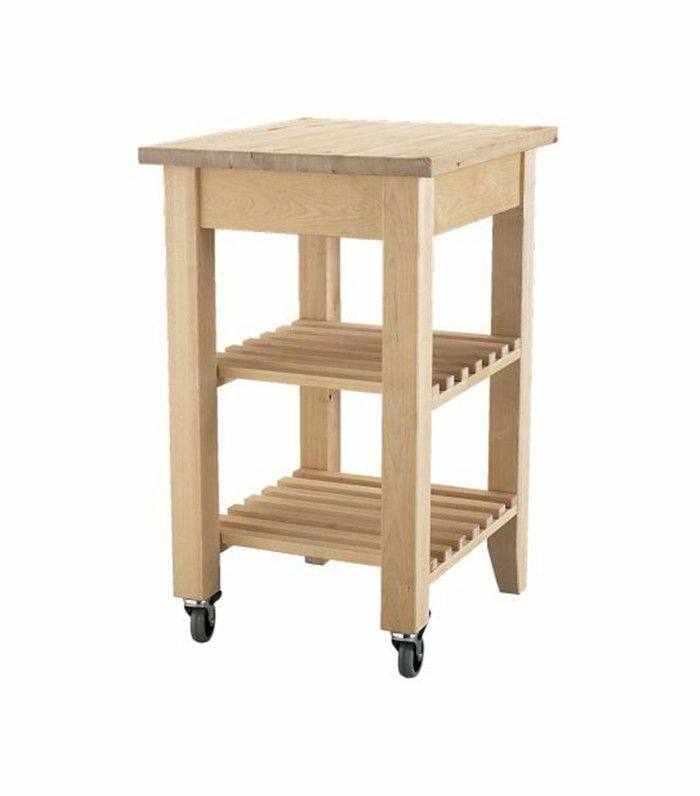 This solid wood kitchen cart is ready to serve your daily needs. The handy wheels allow you to move it anywhere. 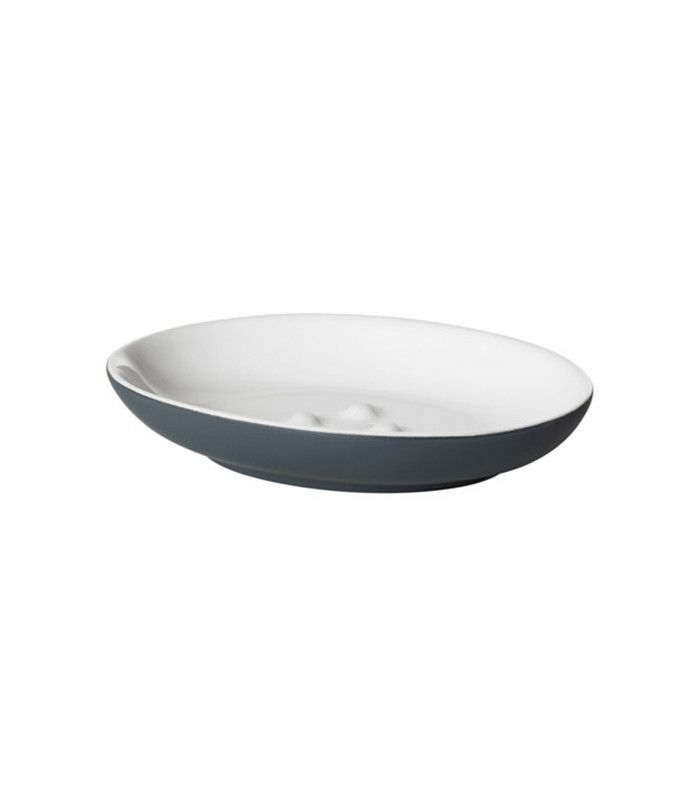 Use it for extra storage, as a dishware rack, or as a handy serving station when guests come over. The living room is where we relax, unwind, and indulge, so it deserves a few more luxuries to help you drift into that dream state. IKEA brings that fantasy to life without impacting your budget. Your living room is a reflection of who you are and what you love, so make sure it's on display when guests come to stay. 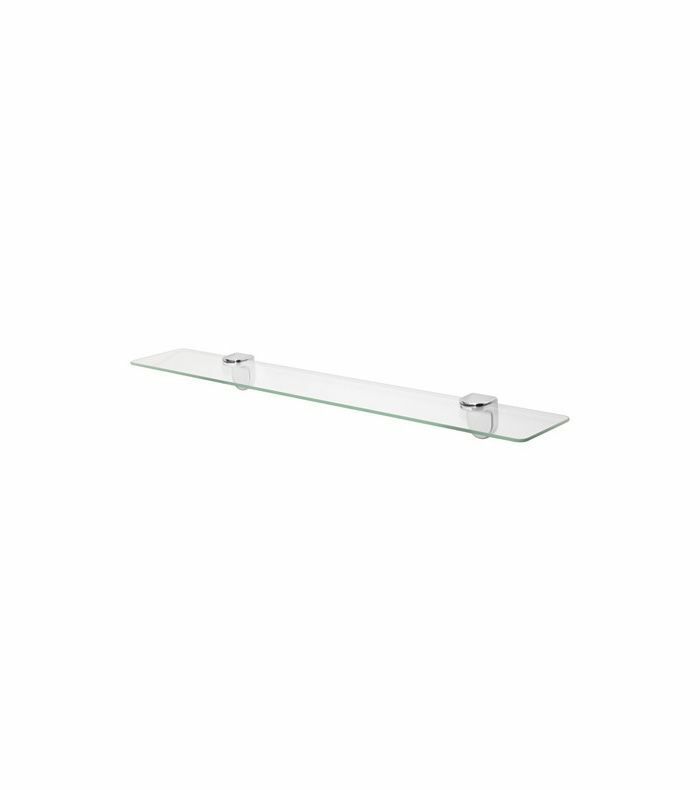 This simple shelf style lets your personal items shine without taking over. It's sleek and chic, not to mention insanely affordable. Every living room needs a side table. This gorgeous midcentury version serves you in style. When it's not holding your beverage or coffee table book, it's looking damn fine just sitting pretty. When you're having a moment relaxing on the sofa, the last thing you need is harsh fluorescent lights in your face. 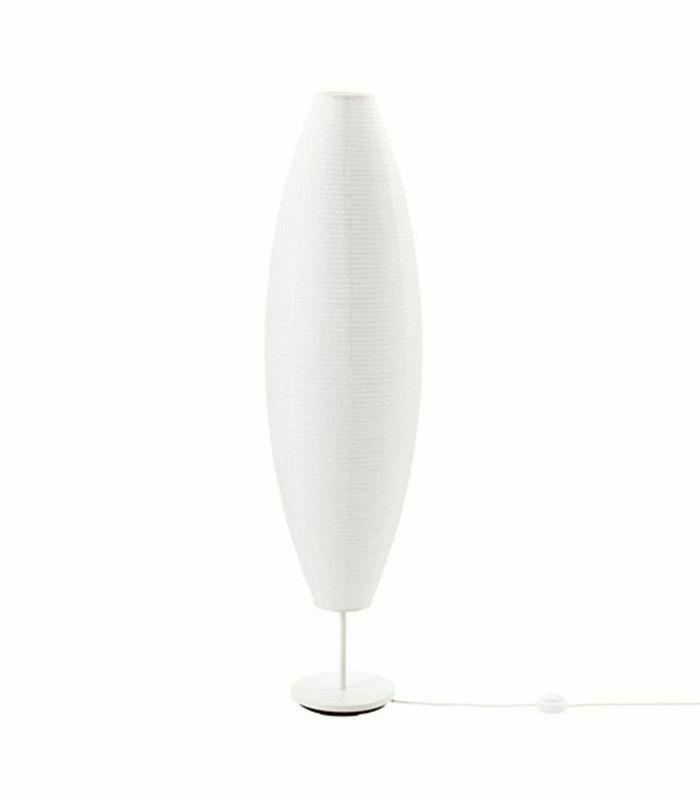 The soft glow of this elegant floor lamp will bring a calm state to any living space. Whether you're expecting guests or just enjoying your own company, the dining room should make every mealtime feel special. It doesn't need to cost you either. Just a few simple style adjustments will make all the difference. 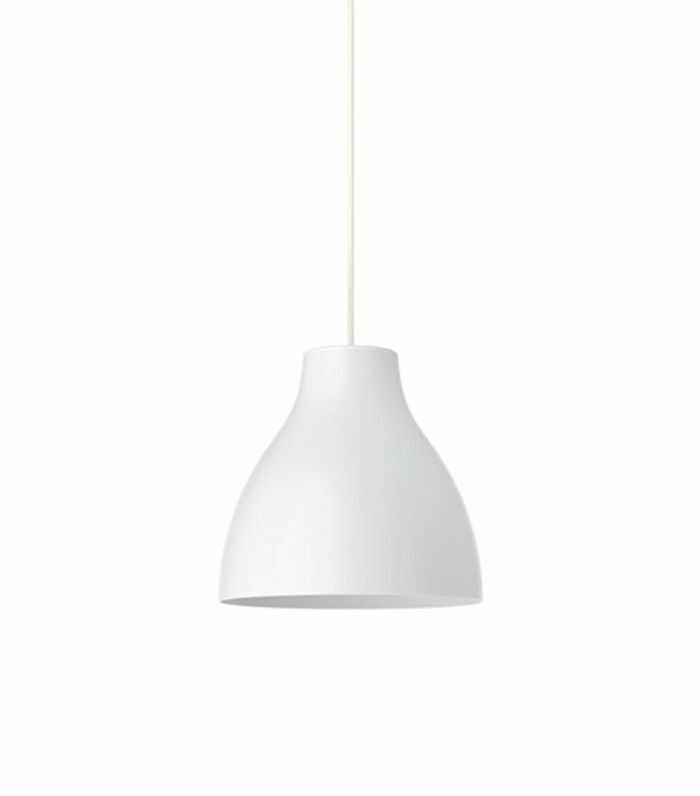 A pendant lamp will elevate any dining table at the flick of a switch, and this one only sets you back $10. Its simple design is fuss-free and insanely chic. Who could refuse? 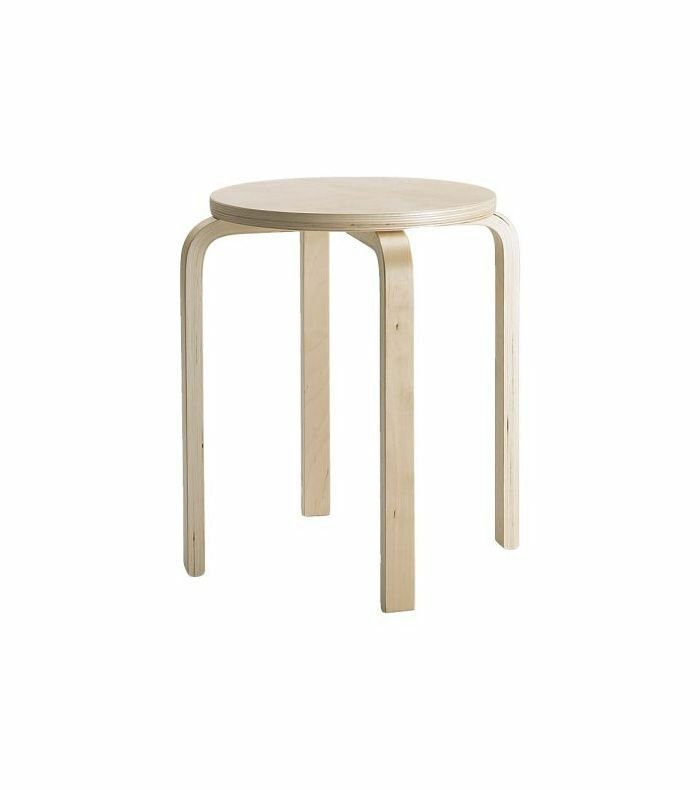 If you can't afford expensive dining room chairs yet, sprinkle in a few of these cheap stools. They're super sleek, and the perfect seat for adults and kids alike. 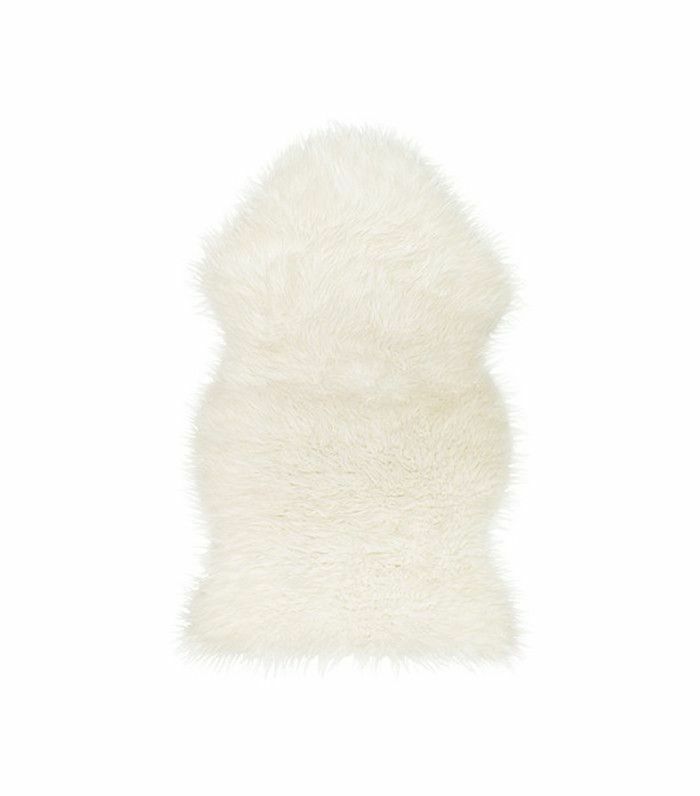 To give your dining room some warmth, throw a stylish sheepskin rug over it—all the stylish girls have them. Add that finishing touch with a vase and a single-stem flower. Pick them fresh from the garden outside, and bring some of nature in. Welcome the season in style. Your dining room (no room, for that matter) is complete without a run. 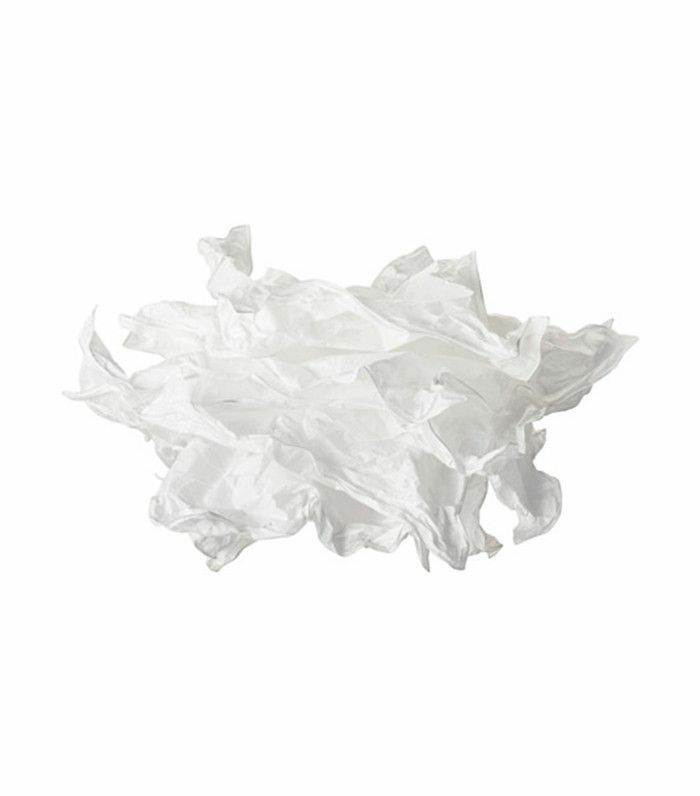 This stylish flat-weave pick is the perfect accompaniment to the side of any dining table. It's stylish yet durable enough to handle all the foot traffic—and any spills. The bathroom is where you spend most of your time from the morning rush before work to that self-care beauty regimen to unwind each night. 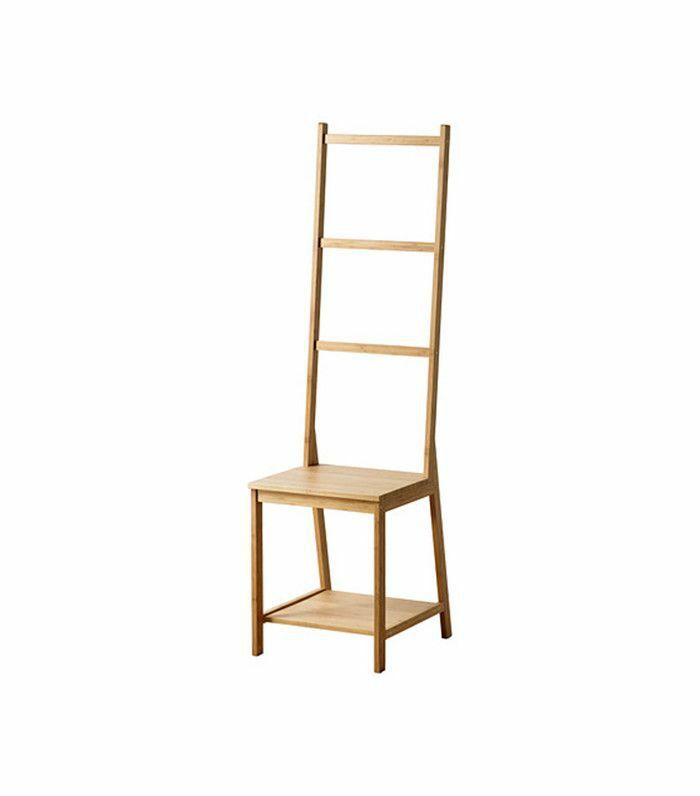 Even if your restroom is small, these handy IKEA products will make it seem bigger and add some much-needed updates. Don't leave your soap on the side to collect scum. Make sure you spend the $4 to keep it clean and away from the grime. 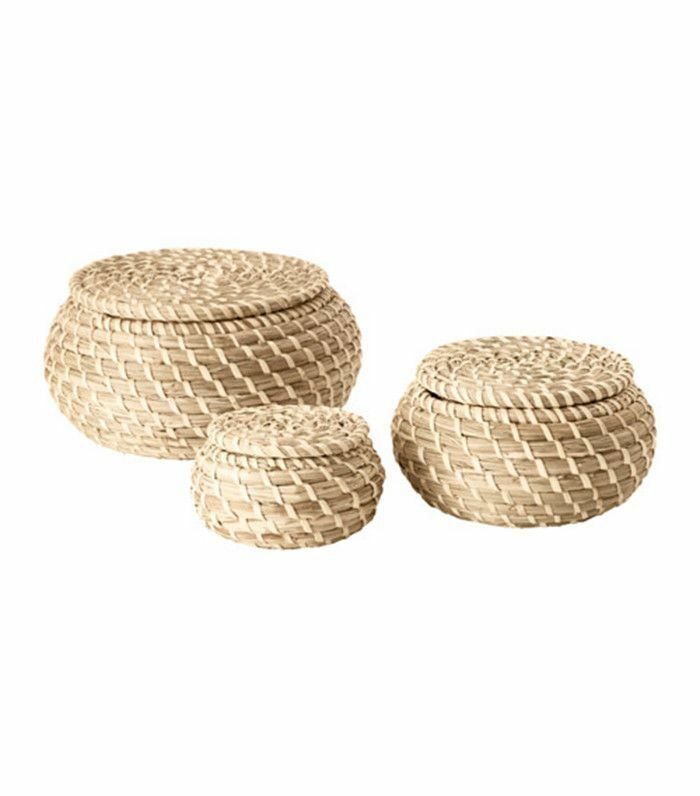 Store all your beauty products, hand towels, and spare accessories in these stylish baskets. They look so chic, and no one will know about your hoarding obsession. 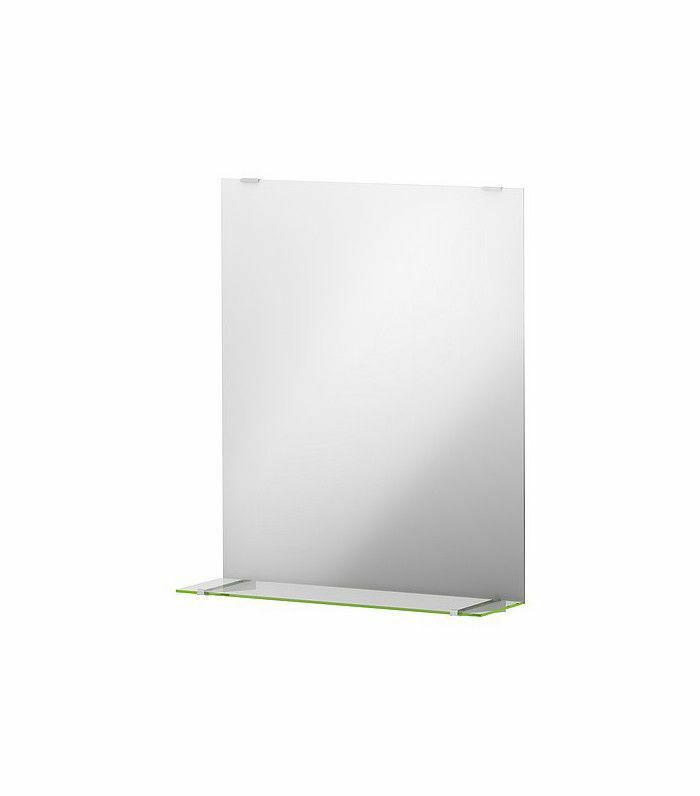 Upgrading your mirror is crucial. 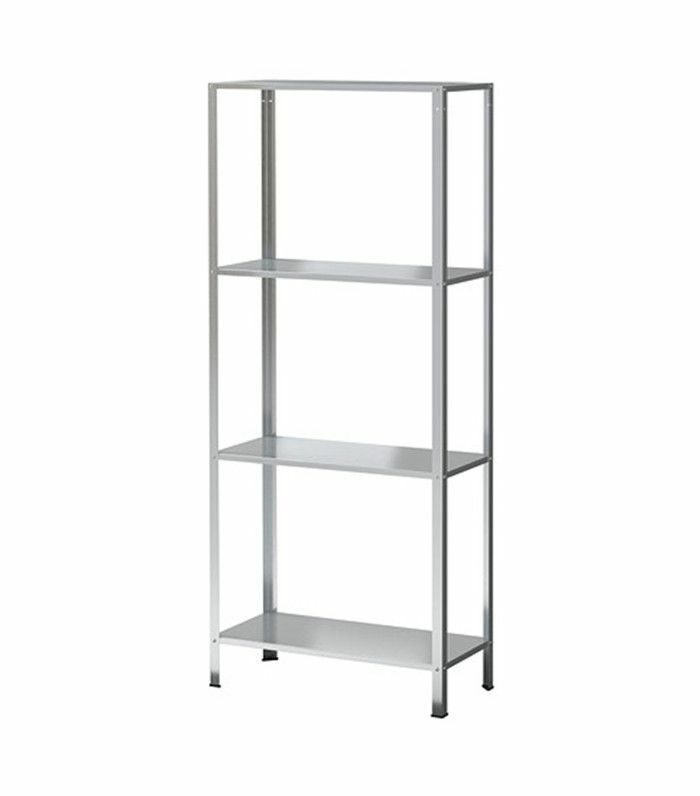 While they're typically costly, this one will only set you back $10, and it even comes with a shelf. Need a place to put all those body creams and beauty bottles? This shelf will store them and look pretty at the same time. Every restroom needs this chair. It's so chic it hardly looks like IKEA, and it stores your towels too. Genius. 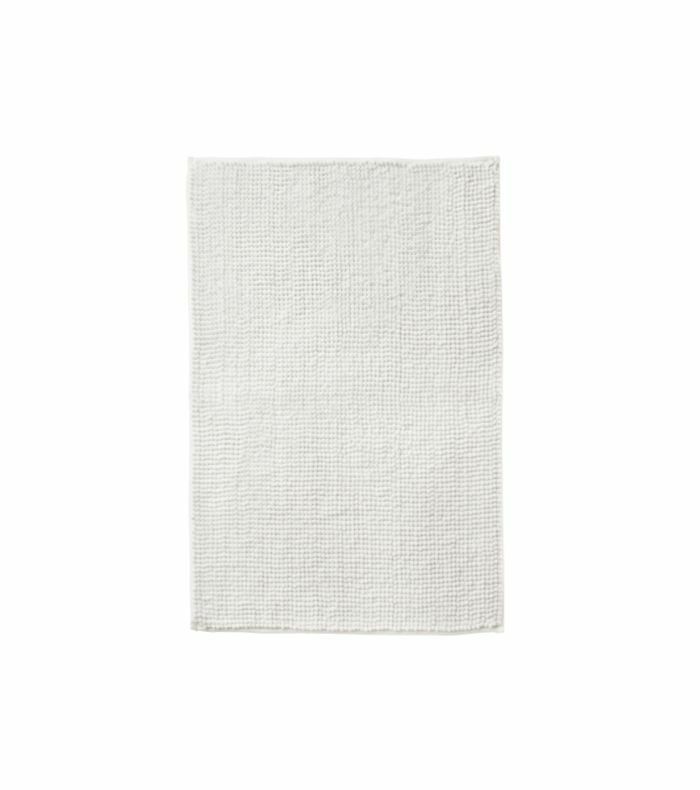 And last but certainly not least, make sure your bathroom has a plush bathmat. 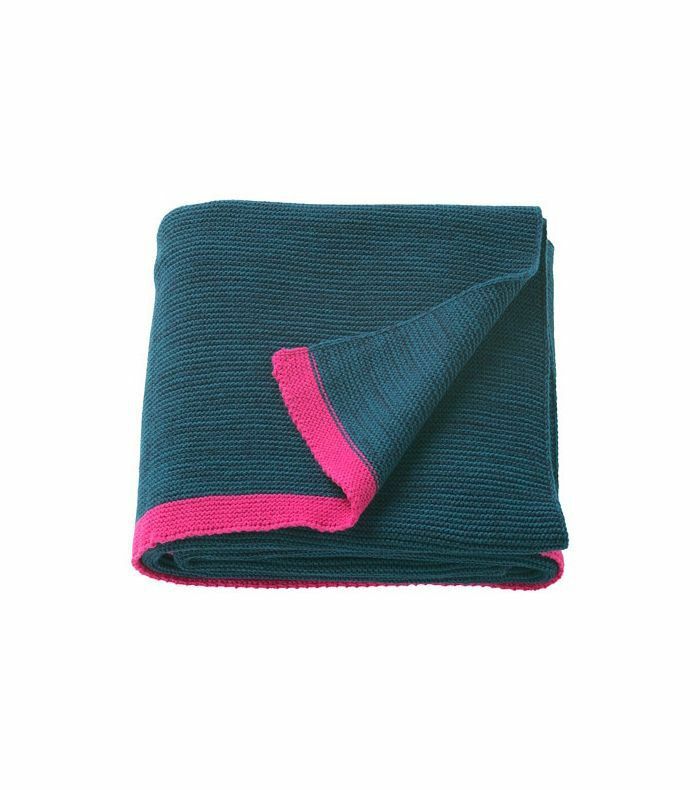 There's nothing more luxurious than getting out of the shower to stand on a soft mat. Your master boudoir is the main event—of the house, that is. Creating a stylish cocoon to retire each night after a long, hard workday is just what the doctor ordered. Turning your bedroom into a whimsical space will only bring on the sweetest of dreams. And we all need that kind of slumber right now. A utopian sleeping chamber can only be achieved when you set the right mood. This ethereal lamp shade will bring that otherworldly element to your bedroom and dial up the enchantment. 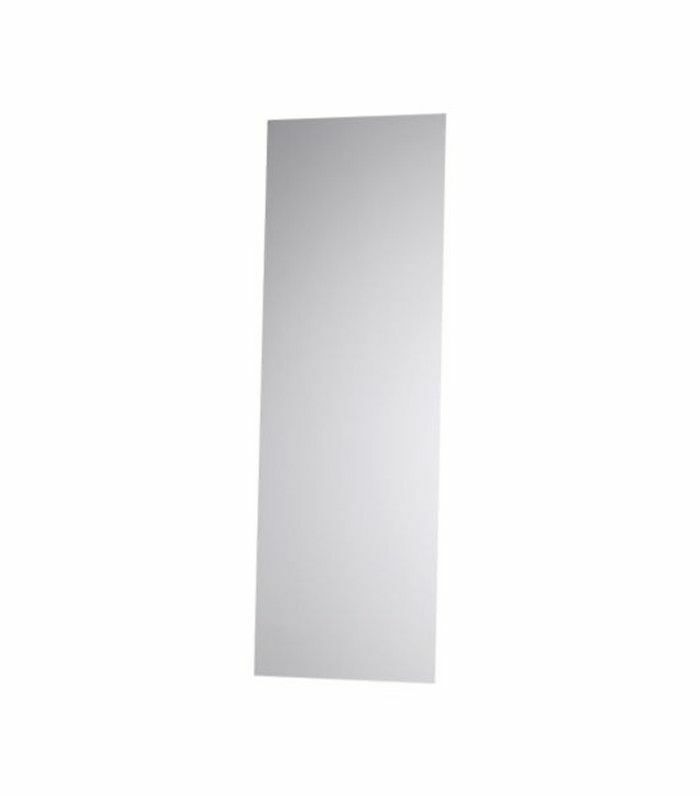 Every bedroom needs a full-length mirror, and this infinity style is only $10. Who can argue with that price? 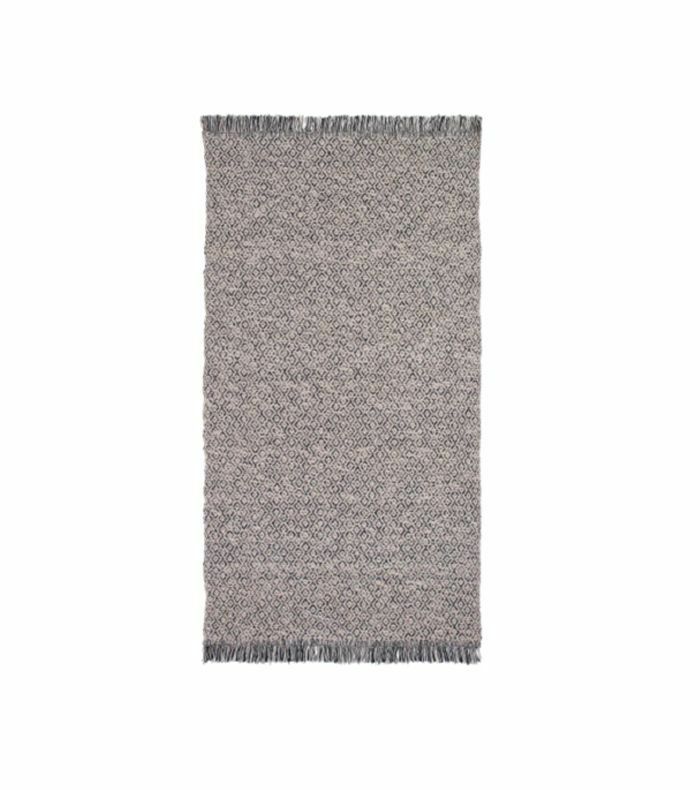 Amp up the cozy factor with this textured throw. Drape it over the end of the bed with a hint of nonchalance for that messy bed look we all crave. You know that utopian feeling you get when you slip under the covers of freshly washed linens? It's addictive. 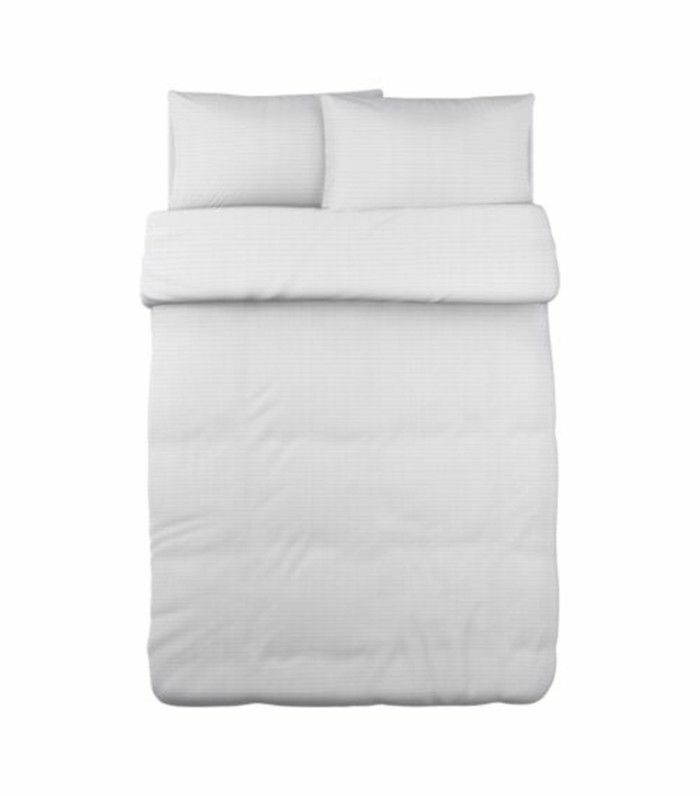 Make sure your sheets are fresh and sleep-worthy, and invest in a new set. This one won't break the bank either. It might not be the prettiest piece in your room, but that's okay because it's typically hidden anyway. 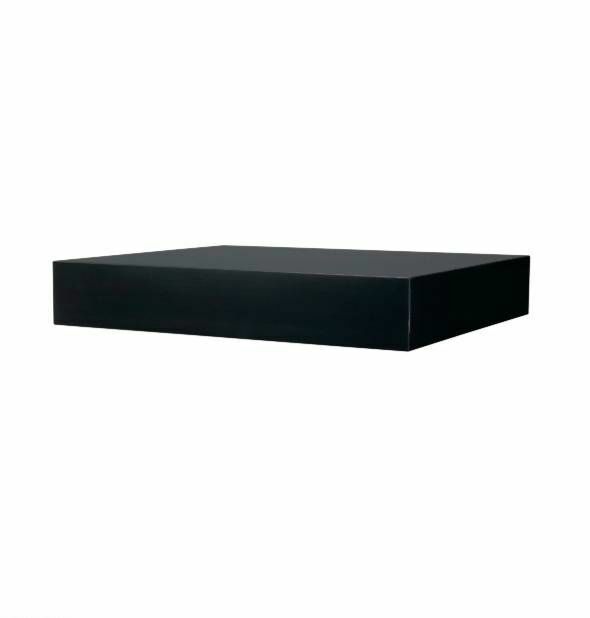 This under-bed storage box is perfect for keeping that zen feeling in the bedroom. Remove the clutter, and clear your mind. It's the first impression people have of your home, so it deserves an upgrade, right? The entryway is where you showcase your favorite objects and set the tone for the rest of the space. So it's time to make it count. It doesn't need to cost a lot; in fact, most of it can be repurposed from sentimental pieces you already have, but we found two IKEA items that will make your entry Insta-worthy. 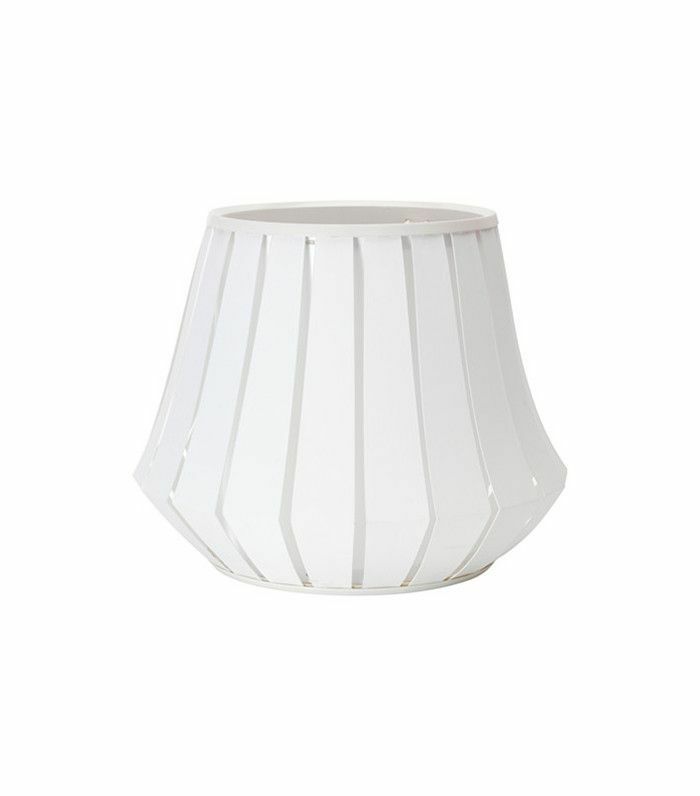 This gorgeous pendant lamp offers just the right amount of light to transition your guests from the outside in. It's soft and glowy with a chic modern touch. 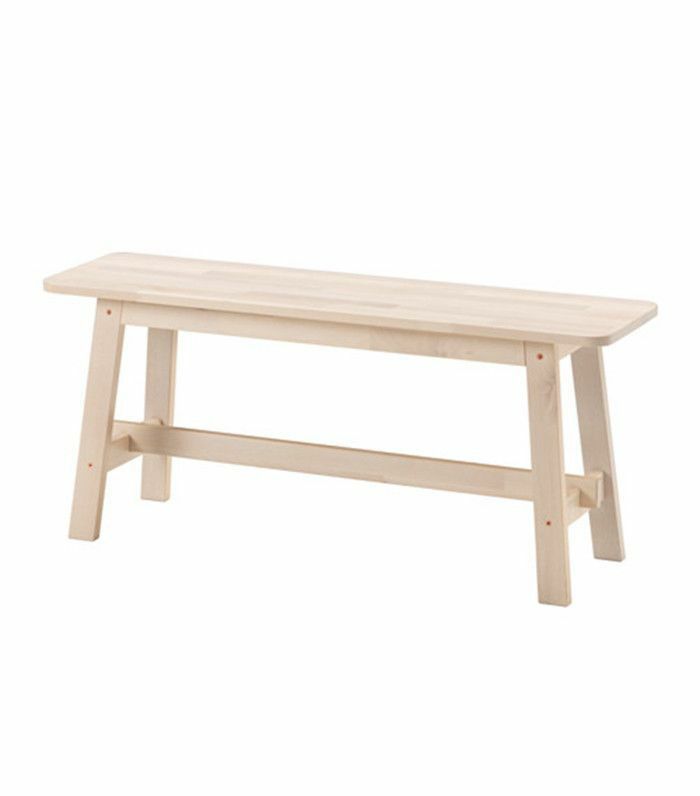 Every entry needs a bench, and this one has just the right amount of style and purpose. This post was originally published on November 12, 2016, and has since been updated.